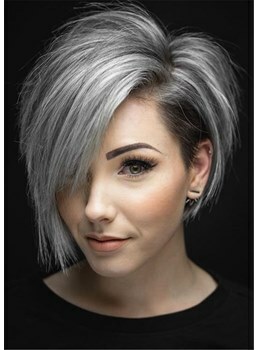 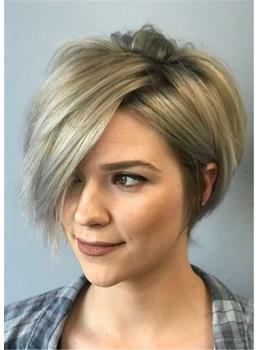 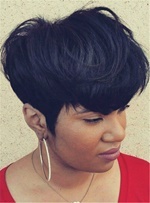 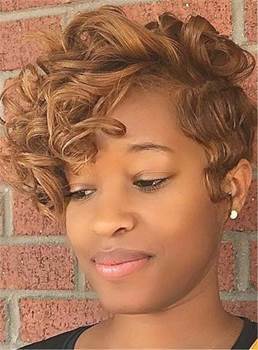 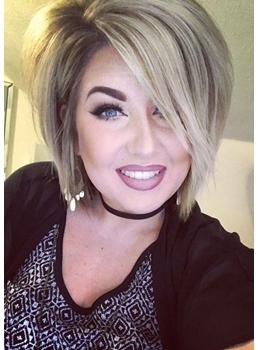 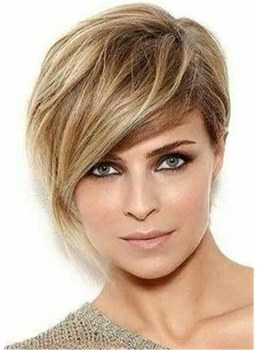 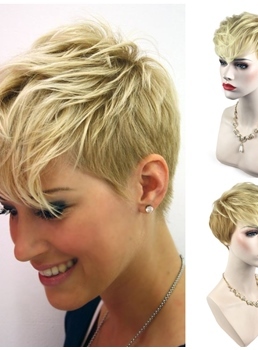 Boy cuts and pixie cuts are some of the most chubby and stylish hair styles. 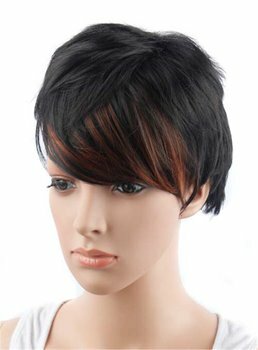 Even if you have long hair, you can still carry a boy cut by wearing the impressive custom boy cuts wigs by Wigsbuy. 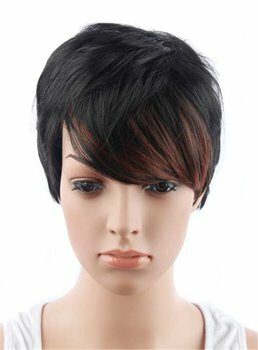 It is the modern ladies who like to wear such a soft and trendy look. 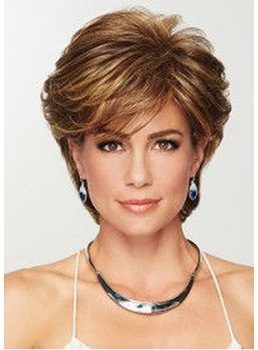 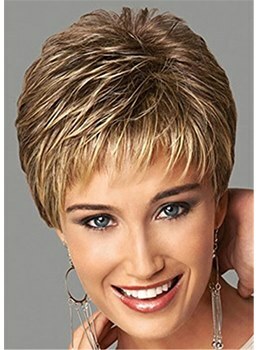 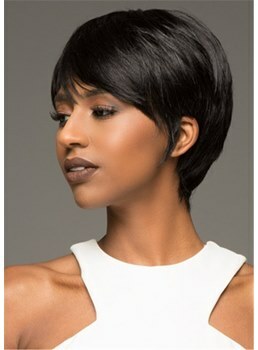 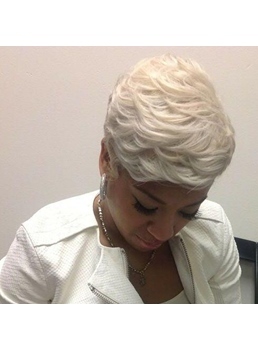 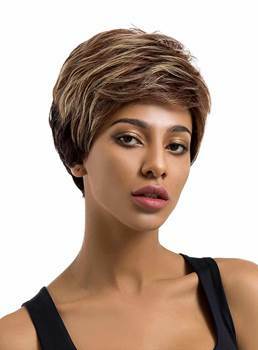 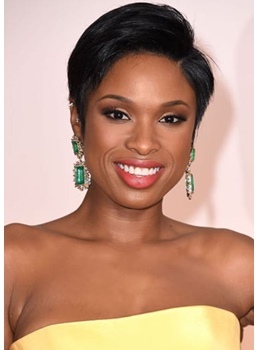 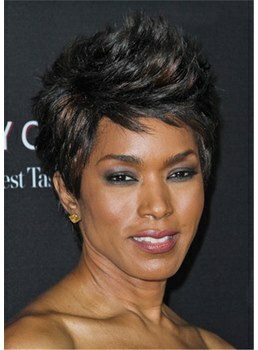 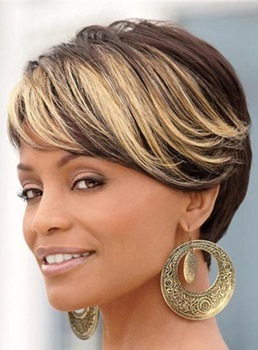 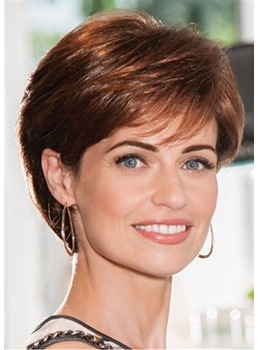 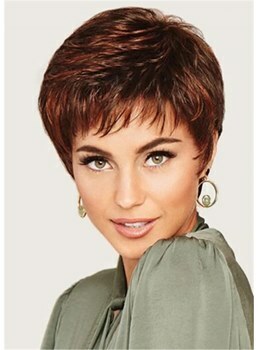 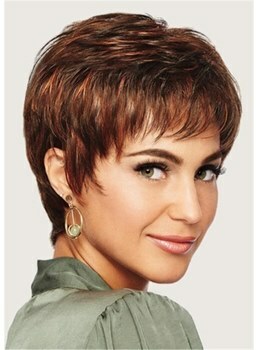 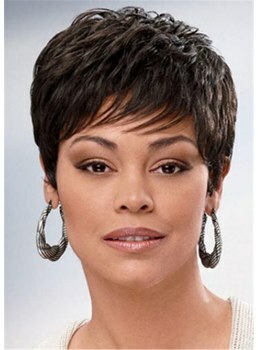 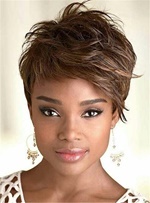 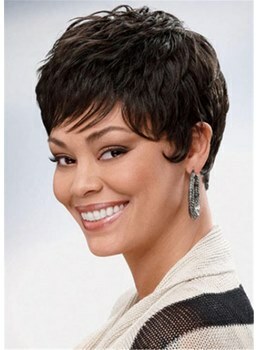 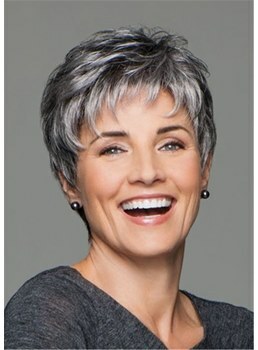 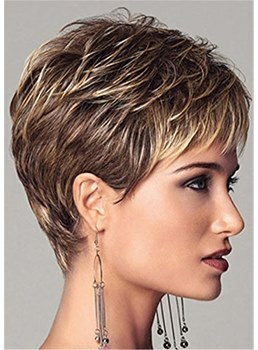 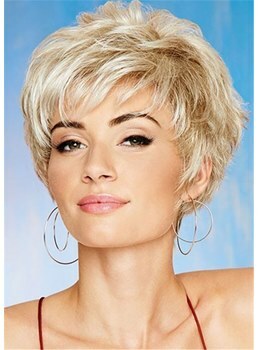 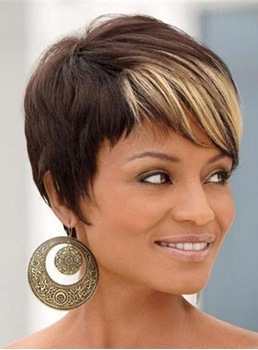 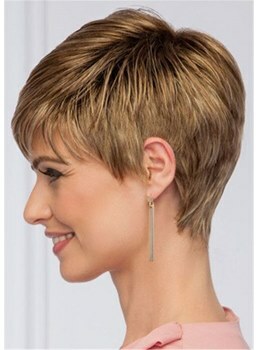 You can get Halle Berry inspired wigs in boy cuts and impress people with your perfect short hair style. 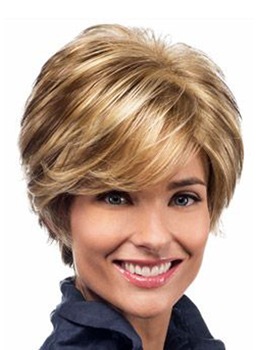 The wigs come in extra shine and they are purely natural looking. 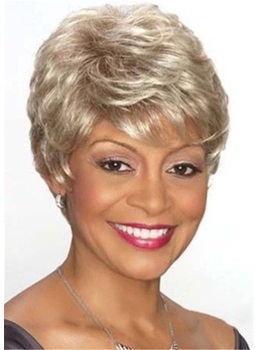 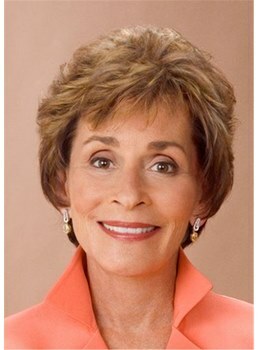 People won’t recognize that you are wearing a wig. 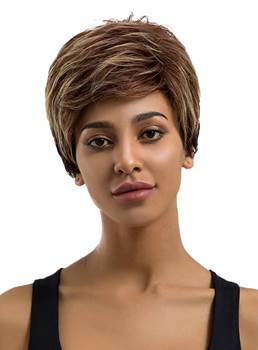 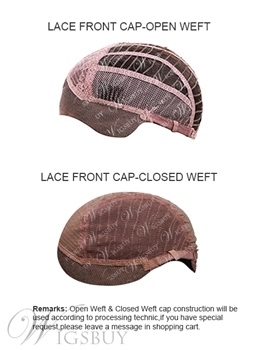 The wigs are designed in such a way that your hairline is going to be visible. 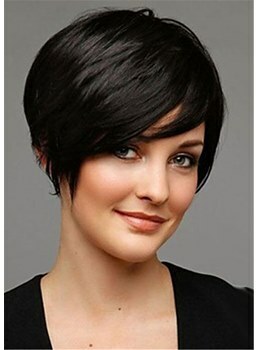 It is light weighted and purely comfortable to carry. 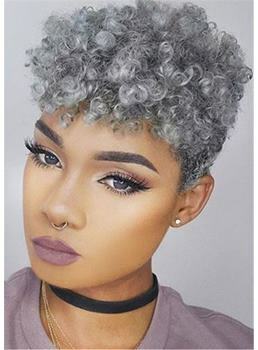 You can choose the color according to the tone of your body. 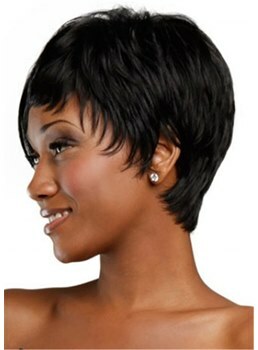 People will just love your hair style and they would wish to look just like you. 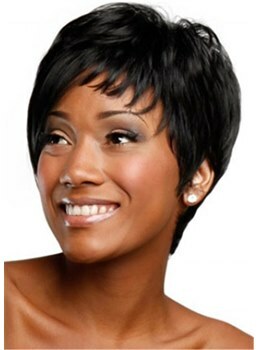 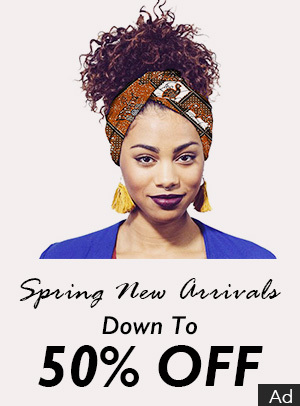 Carry a flawless look in an affordable price.